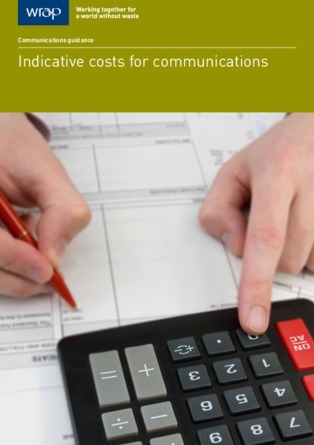 This document gives you guidance when planning and procuring communications activities. There are many ways of communicating messages and you need to ensure that the mix you select is right for your area,and within your budget. This indicative cost guide will help you seek value for money.